Help your students create life-long memories while underwater. Becoming a digital underwater photographer instructor will not only improve your students vacations, but will also help you practice your craft. The PADI Digital Underwater Photographer Specialty Instructor course is designed to teach you how to help your students discover the pleasures of capturing the moment. You’ll be able to show others how to get just the right lighting, and what filters to use and much more. Use this course as a way to obtain your Master Scuba Diver Trainer certificate! This course focuses specifically on teaching you the skills you need to help create better underwater photographer divers.You’ll be teaching students, through two hands-on dives, how to choose the right underwater camera system for their needs, principles for good composition of underwater images, and practical techniques. You’ll also be able to implement the PADI SEA (Shoot, Examine, Adjust) method for getting the perfect shot in less time. 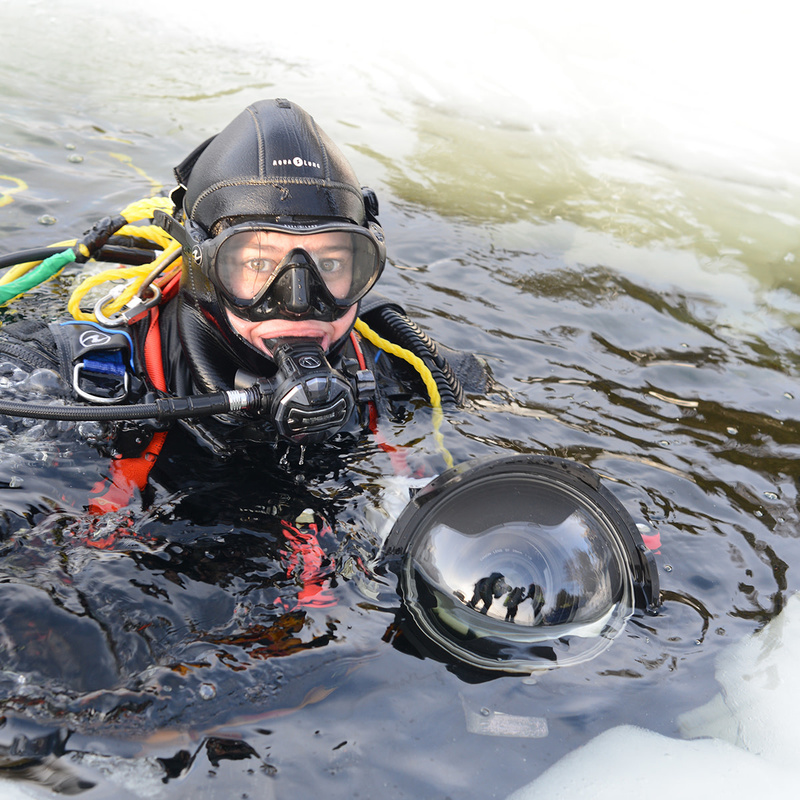 The course also covers how to successfully market digital underwater photography to the average diver. PADI Open Water Scuba Instructors are able to take this course. Some OWSI/IDC candidates may participate in this training, but can only apply for their certification after passing an IE. Instructors looking to take this course must have logged some photography dives, and a minimum of 10 dives must be completed as course exit requirement. It’s easy to get started and jump right into acquiring your PADI Digital Underwater Photographer Specialty Instructor certification. At Total Diving, we’re able to sit down with you to ensure that you’re on the right developmental path. Whether you’re ready to get your MSDT recognition, or if you’re just interested in getting more experience under your belt, this certification is a great way to continue your education.